A shocking report published today by Macmillan Charity suggested that nearly 20% of individual employees diagnosed with cancer faced discrimination at work by their employer or by their colleagues. Discriminate directly by treating a job applicant or employee less favourably than others because of disability. Discriminate by treating a job applicant or employee unfavourably because of something arising in consequence of disability without objective justification. 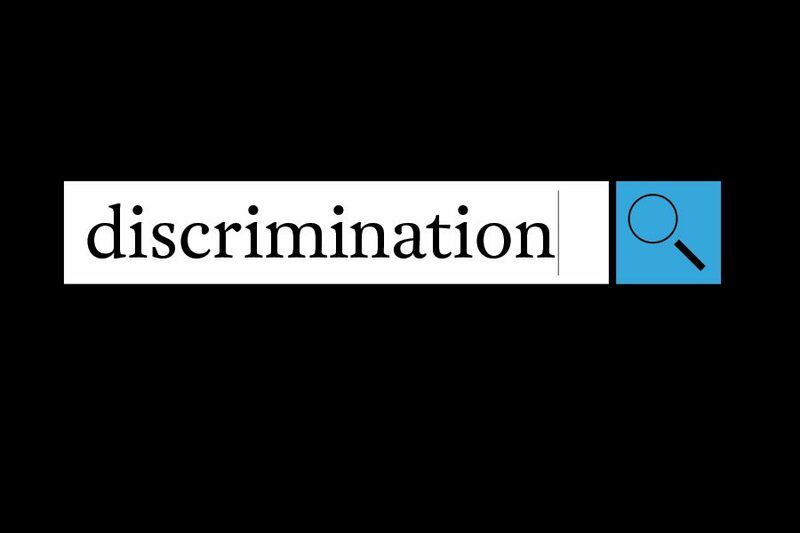 Discriminate indirectly by implying a provision, criterion or practice that disadvantages job applicants or employees with a shared disability without objective justification. Failing to comply with its duty to make reasonable adjustments where a disabled job applicant or employee is placed at a substantial disadvantage. Subjecting a job applicant or employee to harassment related to disability. Victimising a job applicant or employee because they have made or intend to make a disability discrimination complaint under the Equality Act 2010 or because they have done or intend to do other things in connection with that Act. Asking job applicants pre-employment health questionnaires other than for a prescribed reason. Blindness, severe sight impairment, sight impairments and partial sightedness. Given the clear statutory obligations for employers and protections in place for disabled individuals (as set out in the Equality Act 2010) it is imperative for employers to treat all disabled employees fairly. In terms of employees suffering from cancer they are deemed to have a disability anyway and should be treated in accordance with the provisions of the Equality Act 2010. Failure to do this will increase the risks substantially of an employer facing a claim for disability discrimination at the Employment Tribunal. As with other forms of discrimination the potential awards issued by the Tribunal are unlimited whilst the damage inflicted on the Employer’s reputation and brand could be substantial. If you need advice regarding on this topic or any Employment Law issues please contact Nick Smith, Partner and Head of Employment at Mincoffs Solicitors on 0191 212 7739 or email nsmith@mincoffs.co.uk.